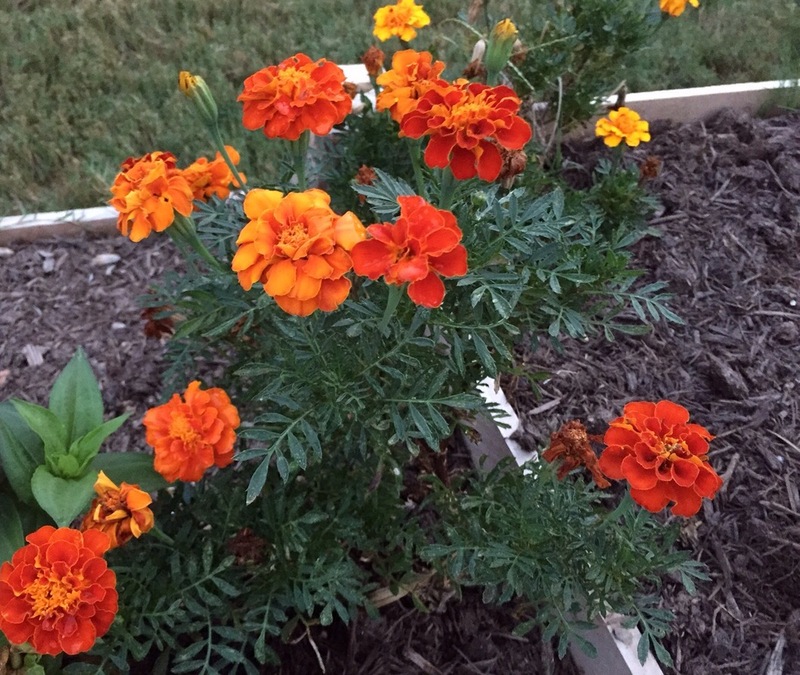 My mom taught me that marigolds were a great flower to plant around tomatoes because their strong scent kept away some insects and sometimes even rabbits and squirrels. And until recently, that’s all I really ever used them for. But they were a great addition on their own to my Texas garden this year, and I really enjoyed their color, their tolerance for the heat (with a little TLC) and the fact that I could harvest their seeds by the dozen for replanting. I so agree with Bettine. Marigolds DO rock! Read the rest of her post on her blog at sheribettine.com.